Tencent-backed Sea, at $4.5 bln, trades at a 50 pct discount to the sum of its three parts, Breakingviews calculates. 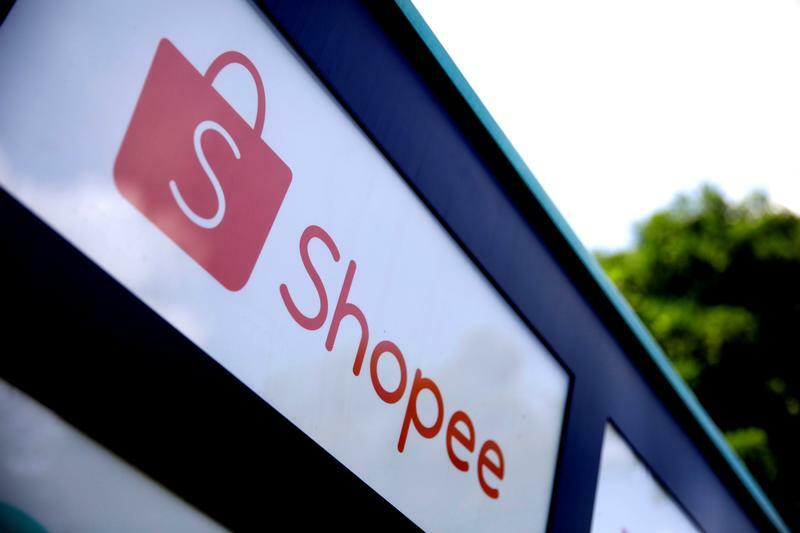 Investors essentially get the Shopee e-commerce business for free. With Alibaba-owned Lazada a big rival in Indonesia, the valuation gap may prove hard to close. Sea, the Southeast Asian gaming and e-commerce company backed by Chinese internet giant Tencent, said on June 19 it had completed an offering of convertible bonds worth $575 million. The Singapore-based company increased the size of the offering from $400 million to $500 million following strong demand, it said. It also exercised an overallotment option to expand the offering by 15 percent, lifting the total amount raised to $575 million. Sea said it expects to use the proceeds for business expansion and other general corporate purposes, including supporting the growth of Shopee, the company’s e-commerce business.